I am excited to share this brand new book, hot off the press. 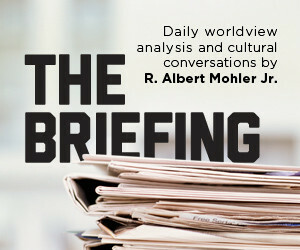 It is written by Marty Machowski and comes highly recommended by the likes of Albert Mohler and Tedd Tripp. I am so thankful the Lord continues to increase the number of resources available for families committed to devotions in the home. Every parent wants to see their children make good choices, grow in wisdom, and learn how to live a God-honoring life. But Christian parents know that teaching good morals isn’t enough. 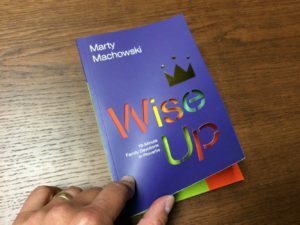 Kids (and adults) need gospel power in order to “wise up!” Wise Up, the newest family devotional from best-selling children’s author and family pastor, Marty Machowski,will help make learning the truths of Proverbs fun and memorable for first- to sixth-grade kids as it points them to the true wisdom that is only found in Christ. Marty Machowski is a Family Life Pastor at Covenant Fellowship Church in Glen Mills, Pennsylvania, where he has served on the pastoral staff for more than twenty years. Marty leads Promise Kingdom, the gospel-centered children’s ministry of Covenant Fellowship. He and his wife Lois and their six children reside in West Chester, Pennsylvania. He is also the Executive Editor for Children’s Resources at New Growth Press.